Features Impulse Triggers, redesigned thumbsticks and D-pad enhancements for greater intensity, precision and comfort. 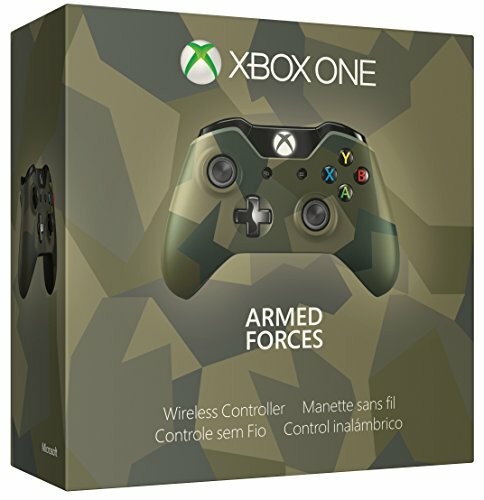 Own the battlefield with the camouflage Xbox One Special Edition Armed Forces Wireless Controller. It features Impulse Triggers, redesigned thumbsticks and D-pad enhancements for greater intensity, precision and comfort.